The New Year is a time to break out of old habits and make resolutions. To trade your never-used gym membership for a never-to be-used yoga pass. 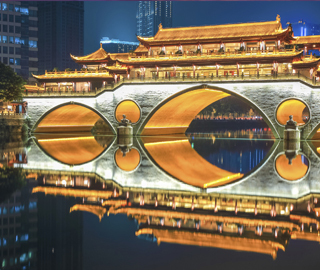 And when it comes to travel, it pays to look to new destinations too. Here are some off-the-beaten-track spots we think are set to be big this year. You just need to get there before everyone else does. I-S Asks: Where looks set to be hot this year? If you’ve climbed Kinabalu and can’t get enough of mountains. The Himalayan kingdom of Bhutan is characterized by rugged mountains, deep valleys and undisturbed forest, with a rich Buddhist heritage reflected by its cliff-top monasteries and red-robed monks, while the nation advocates the philosophy of Gross National Happiness. 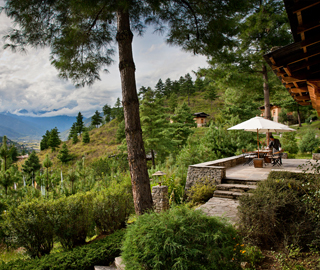 Indeed, Joni Herison, Director of Bhutan travel specialist Druk Asia, tells us: “The reason many travelers enjoy Bhutan is the country’s warm, hospitable people.” Despite the hefty tourism fee of USD200/250 [$254/317] per night, accommodation, food and transport is all included, as well as a guide. 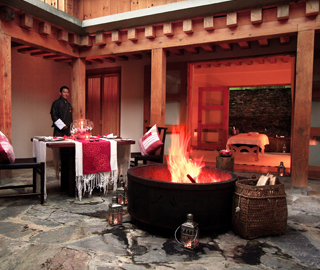 Start your trip from the culturally rich town of Paro, nestled in a valley in south-west Bhutan. 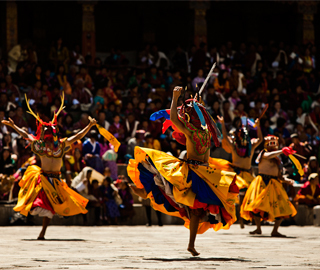 Fly from Singapore to Paro with DrukAsia (www.drukasia.com) for around $1,250. 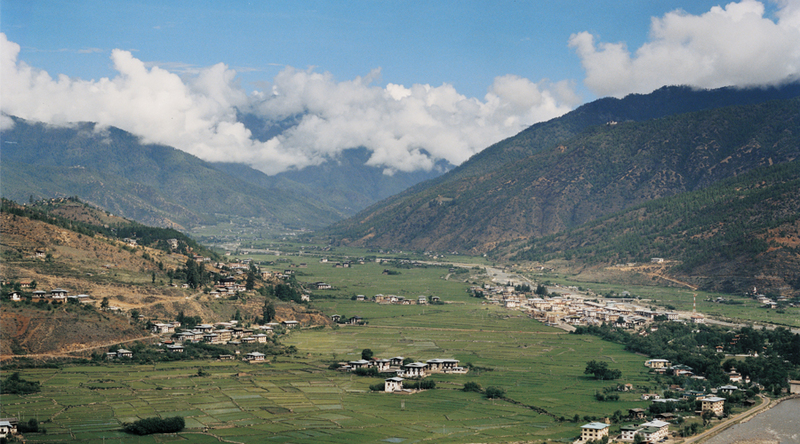 Bhutan can be visited all year round. 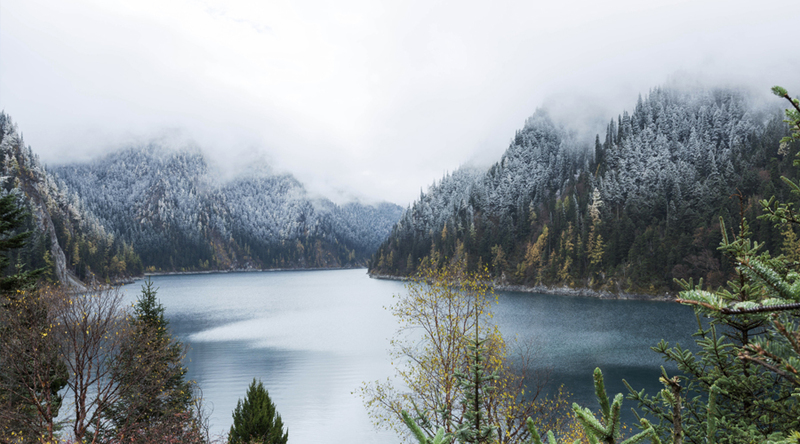 It has a dry spring from March to mid-April, a warm early summer from mid-April to June, the monsoon season from June to late September, a cool autumn from September to November, and a cold winter, with snow, from November to March. If you’re done with diving in Thailand. 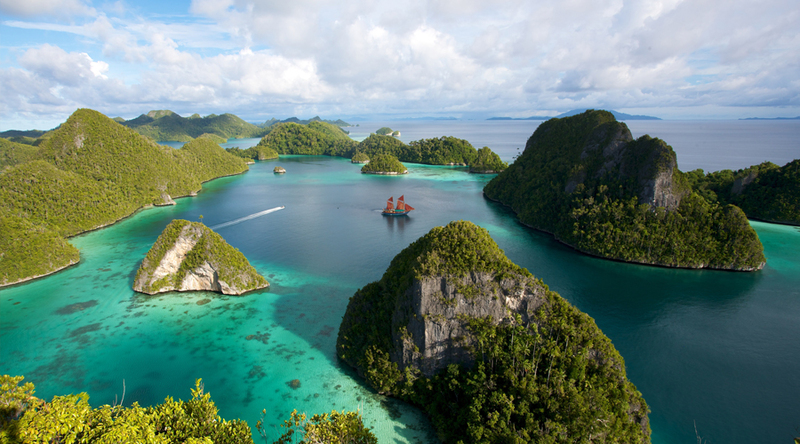 Travel magazines hype Raja Ampat as “the world’s last paradise,” and it’s something of a whispered secret among dive aficionados. The string of mountainous and rainforest covered islands are fringed by pristine white sand, merging into azure waters, with coral reef lying below the surface. 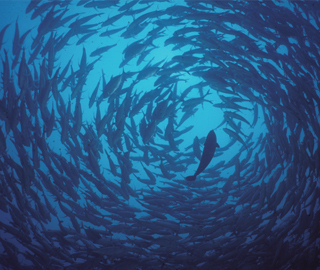 The archipelago has one of the world’s richest marine habitats, while forests are teeming with wildlife. This natural phenomenon of land and sea biodiversity is what brings people here as they explore by boat and underwater and trek through rainforest to seek out the islands’ caves and waterfalls. 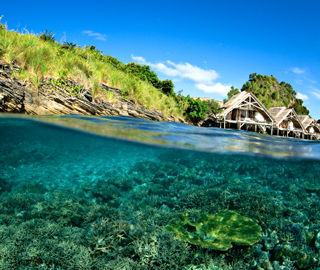 Fly from Singapore to Sorong with Garuda Indonesia (www.garuda-indonesia.com) for around $984. 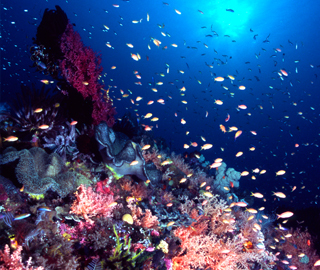 The best time to go is during the dry season, which is the peak diving season, running from October to April. 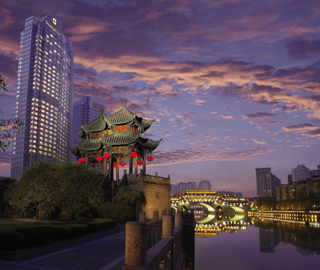 If you’ve had your fill of city breaks in Shanghai and Beijing. Flights with Cathay Pacific (www.cathaypacific.com) cost around $500, while flights with China Southern (www.csair.com) cost around $540; most of which travel via Guangzhou. 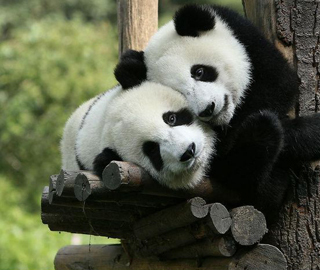 Spring is warm, followed by a short hot and humid summer, cool and rainy autumn, then a cold and foggy winter. The summer months can be stiflingly hot. If you’re obsessed with Japan but maxed out on Tokyo. 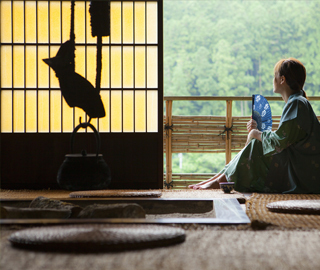 As popular as Japan is in Singapore, not many make it to the smallest of the country’s four major islands, Shikoku. 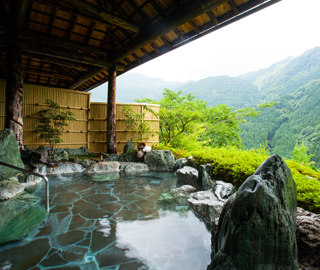 Between the mountains and lush green valleys lie waterfalls, vine bridges and temples, including the 88 Sacred Temples of Shikoku, a 1,400km Buddhist pilgrimage still undertaken today. In fact, Shigeo Konishi of Tourism Shikoku tells us: “The reason to visit this year has to be the 1200th anniversary of the creation of the pilgrimage in Shikoku.” The island is also known for its hand-made ‘sanuki udon’ noodles, locally grown fruit and fresh seafood, while also retaining many of its traditions. Japan Airlines (www.jal.com) and ANA (www.ana.co.jp) have flights from Singapore to Tokushima for around $935. 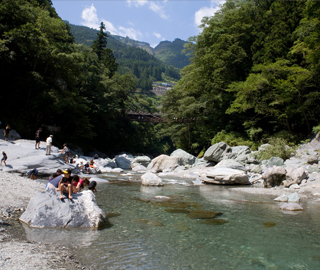 Shikoku has snow in winter and high temperatures in summer. The rainy season is from early June to mid-July. 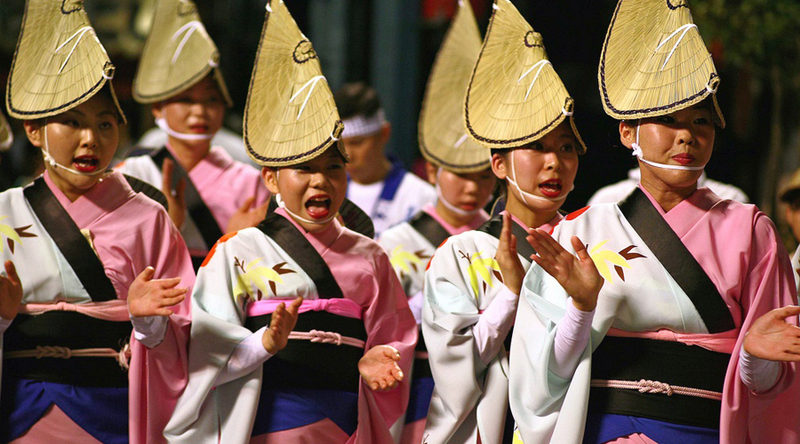 Aside from the festival period, autumn and spring are the most popular times to visit. If you liked exploring the ancient ruins of Angkor Wat. 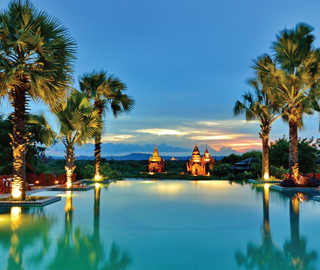 The number of tourists finding their way to Myanmar has been rising steadily, with more convenient travel options and luxurious places to stay, but the country still manages to retains its unique identity. 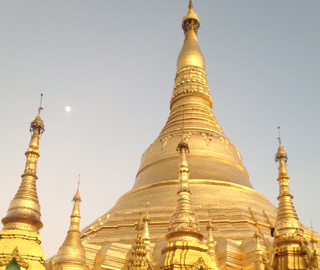 Robert Carmack and Morrison Polkinghorne of Globetrotting Gourmet tell us: “Myanmar is Asia’s last frontier. Here, you experience a lifestyle of yesteryear, but most of all, Myanmar is a top destination because of its people—surely the friendliest and most gentle souls in the world.” Bagan is one of the country’s must-see spots—a vast landscape dotted with over 2000 ruins of pagodas, temples and monasteries. Explore by bicycle, stopping to climb the worn stone steps of the ancient temples. 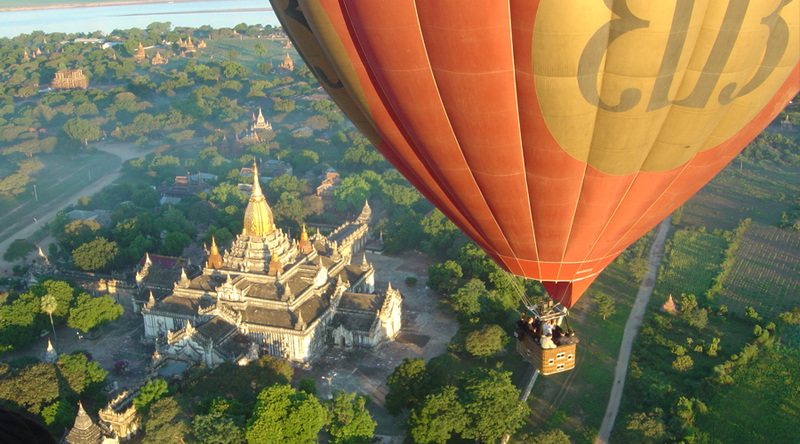 Return flights to Yangon cost $244 with Tigerair (www.tigerair.com) or $270 with Myanmar Airways International (www. maiair.com). Yangon to Nyaung-U (near Bagan) flights can be booked with Air Mandalay (www.airmandalay.com), cost dependent on the season. Alternatively, take an overnight train—more information can be found at the train travel site Seat 61 (www.seat61.com). November to February is dry, then the peak season of March to May, is very hot, after which June to October becomes wet. As impressive as Halong Bay, minus the crowds. 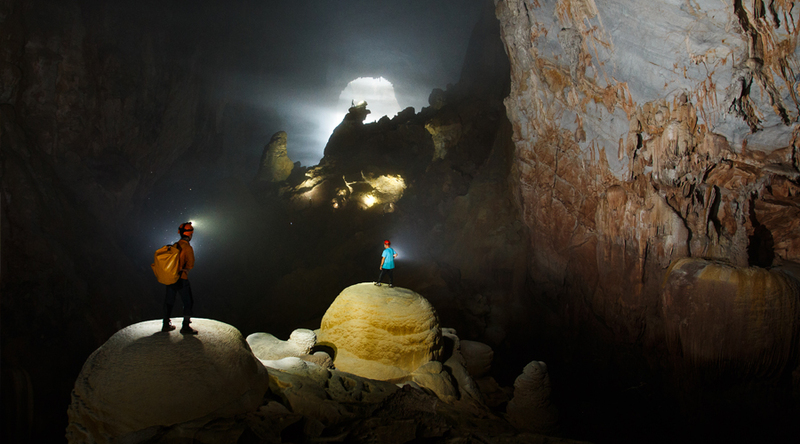 Experience the world’s largest cave systems tunnelling through ancient mountains by venturing into the UNESCO World Heritage Site, Phong Nha Ke-Bang National Park of Quang Binh Province. 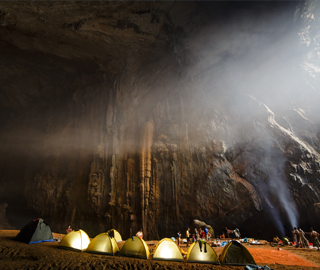 Son Doong, the world’s largest cave, was only recently discovered and for the first time is open to tourists. Luke Ford, Director of Oxalis Adventure Tours, tells us: “Son Doong is quite possibly the most beautiful untouched paradise on Earth. It is spectacular.” Just 220 tourists permits were granted to Oxalis, the only operator to run tours here. This first phase is booked out, but you can still visit the province’s breath-taking cave formations of Hang En and Tu Lan, both reached by trekking across pristine jungle and river valleys. After leaving Phong Nha, the guides lead the way through jungle, across rivers and streams, and to remote villages, before arriving at the majestic Hang En Cave. A highlight of the tour is spending the night camping in the cave. The tour costs USD275 ($347), including equipment, departing on Saturdays. 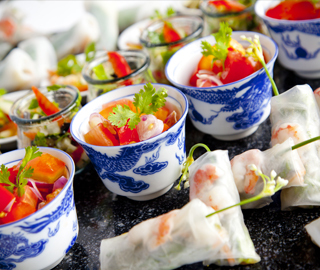 Flights from Singapore to Hué are available for around $375 with Vietnam Airlines (www.vietnamairlines.com). From Hué you can take a bus or train to Dong Hoi, then another bus to Phong Nha. 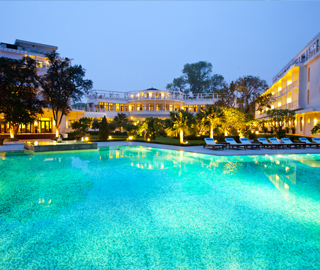 March to November is the ideal time to visit when the temperature is most comfortable. The heat rises significantly from May to September, after which October to February is the rainy season. October to November has very heavy rain, so is best avoided.